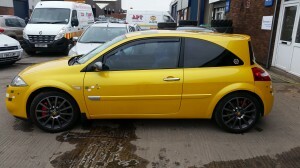 Recently we had this Megane in for some TLC ! 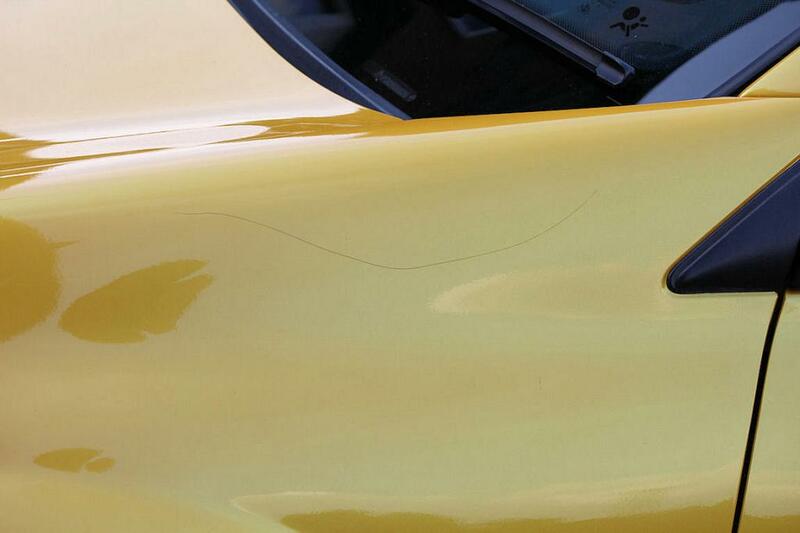 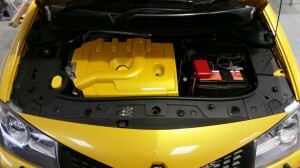 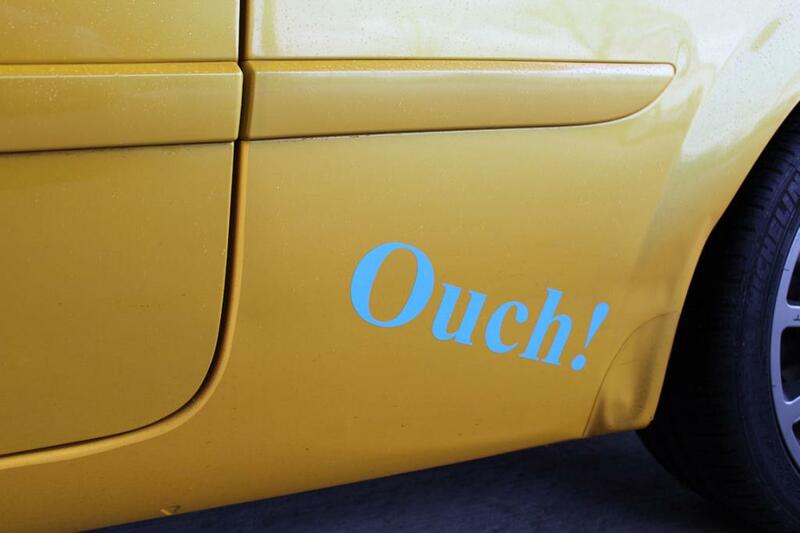 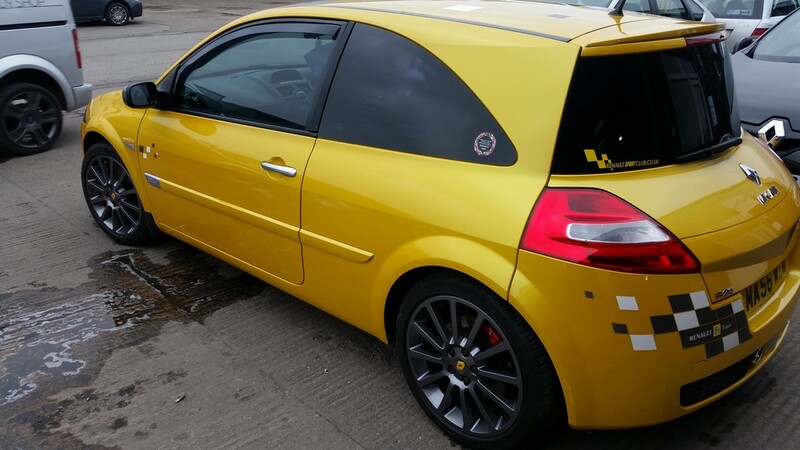 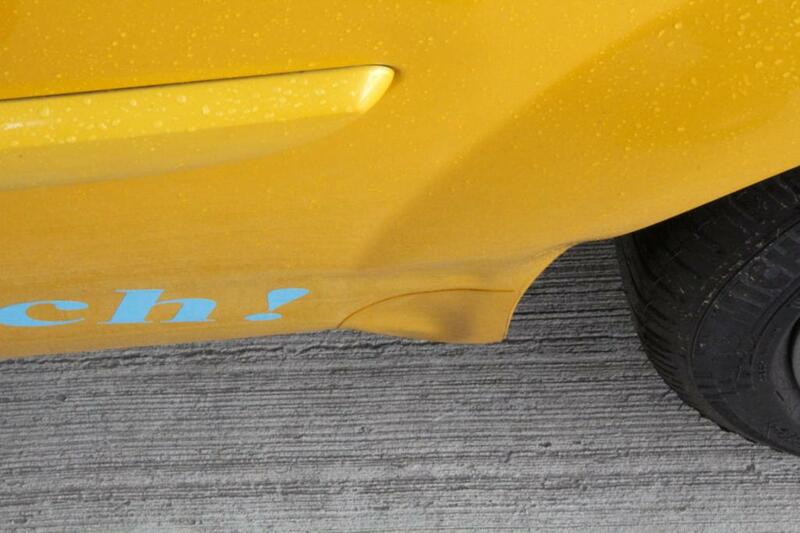 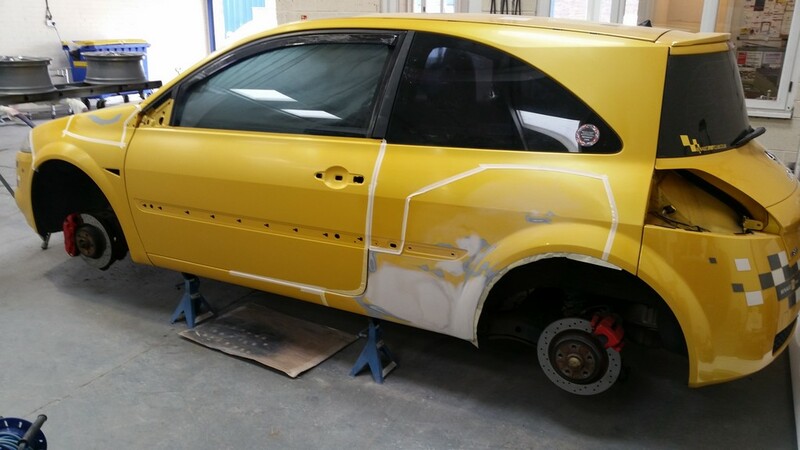 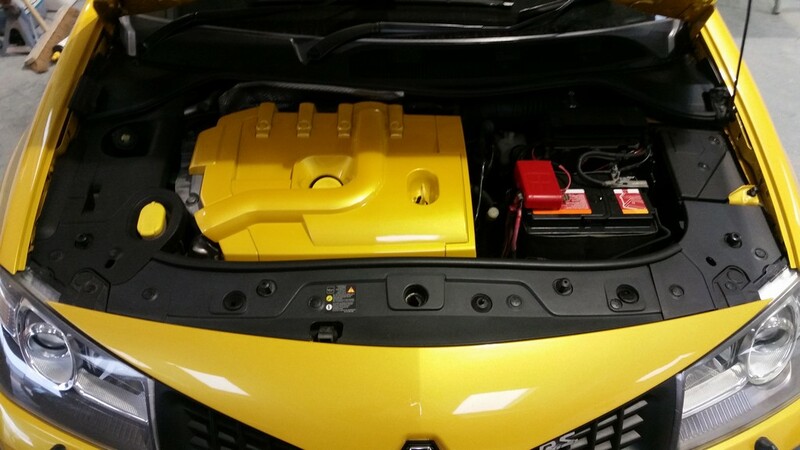 This particular customer had contacted us from near Manchester because not many body shops local to them would get involved with Liquid Yellow. 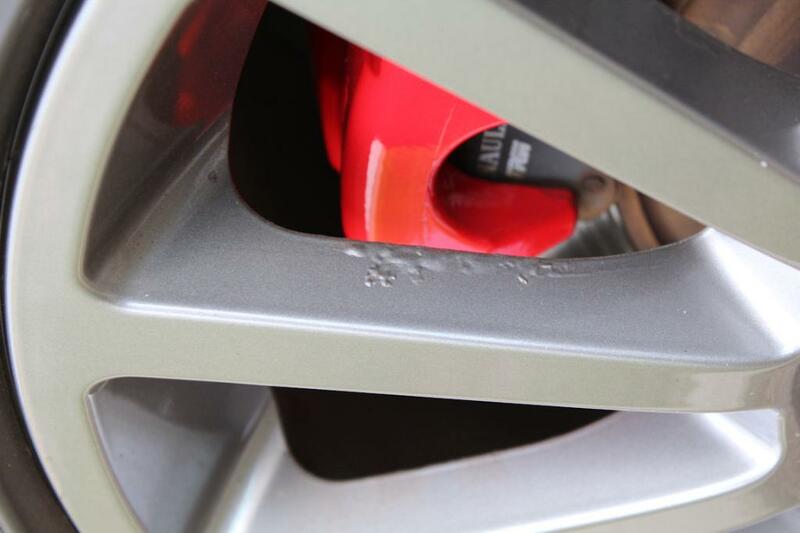 It required all the passenger side painting and all 4 alloy wheels restoring ! The damage before the repairs. After the repairs completed !